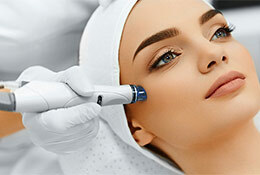 Microdermabrasion is a minimally invasive facial resurfacing technique. 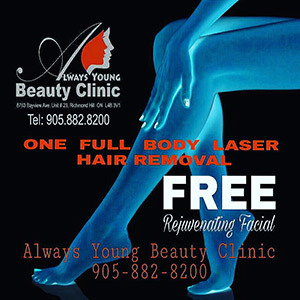 Always Young Beauty performs these procedures as a series of six to eight 30-minute office treatments, designed to smooth out irregularities in your facial skin, reduce uneven pigmentation, and enhance your skin’s natural texture and glow. Your face’s tone and texture will improve after a microdermabrasion treatment because your body continues to generate healthier skin to replace the dead skin cells.